Khiva, from Vancouver BC, has been on the rise with her dramatic, bass-driven soundscapes. 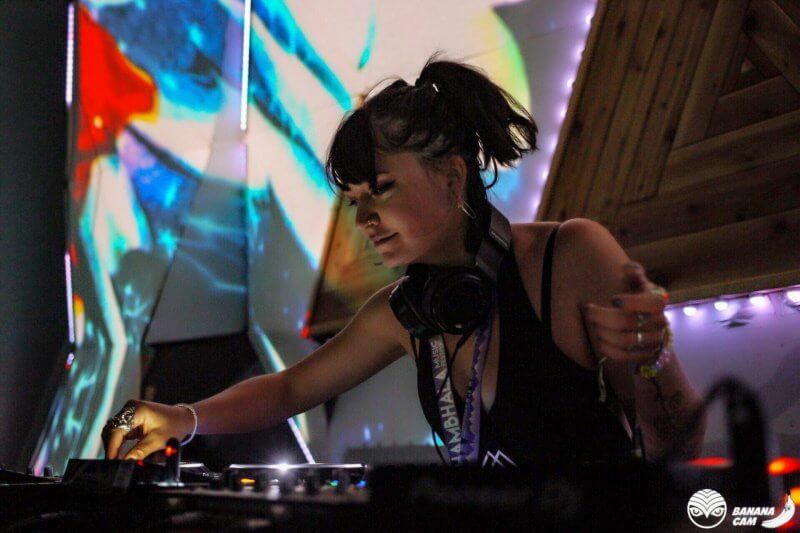 She drops fresh tracks monthly on Subtle FM, and has garnered attention from bass lovers everywhere, especially since Deep Dark & Dangerous welcomed her to the family. 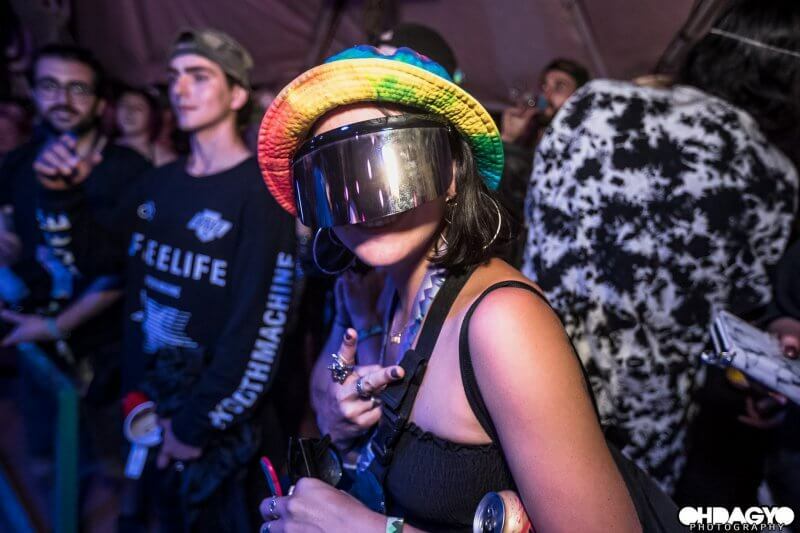 This empress made her Shambhala debut in 2018 at The Amphitheatre with an early, sunrise set that took everyone into the deep, dark dream she’s crafted from only the heaviest bass music. Watch her full interview to hear what she thought about the unparalleled energy of the special collective reality that is Shambhala. The obvious highlight was my set at The Amp, but truthfully one of my absolute favorite things about this year was the level of connection I felt. The interactions I had with so many new and old friends really blew me away and filled my heart like no other. This was my 7th year attending and 1st year playing. Attending my first year was an insane catalyst not only to my path as an artist but to my life in general, it does really feel like in a way everything started here. 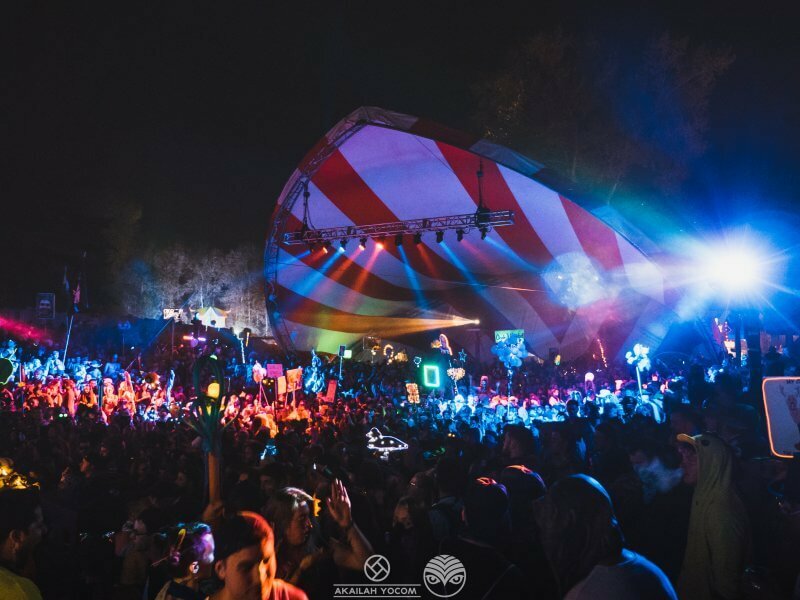 I truly love how the music selection and curation has grown over the years at The Amp so big up Stew and the crew for doing such an amazing job, nostalgia and visual/impact wise, the village will always have a solid place in my heart. The scale of production, hosptality and attention to detail are on another level. Everything is dialed in down to the smallest consideration and this definitely shows. Because of this I feel a serious sense of trust in all aspects that contributes to that unparalleled sense of freedom. Shambhala is home. 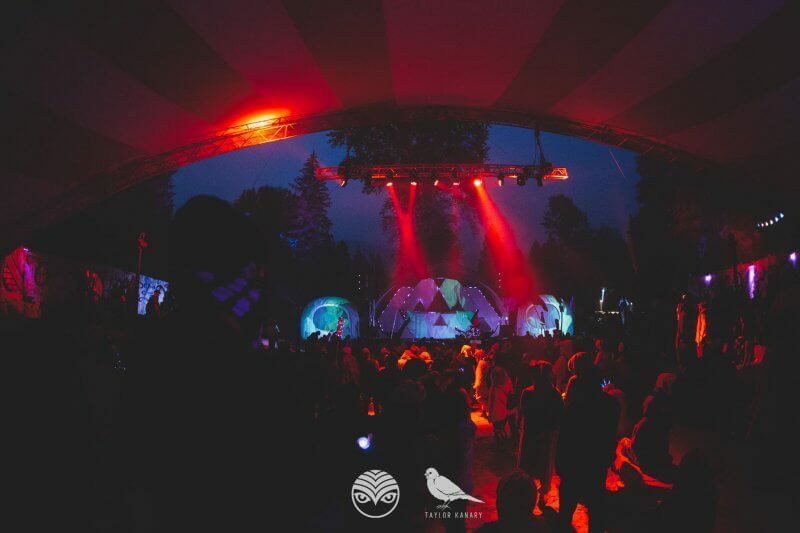 We hope this Deep, Dark and Dangerous queen graces the Shambhala stages with some dreamstep for many years to come. In the meantime, teleport back to her first and otherworldly Shambhala set.